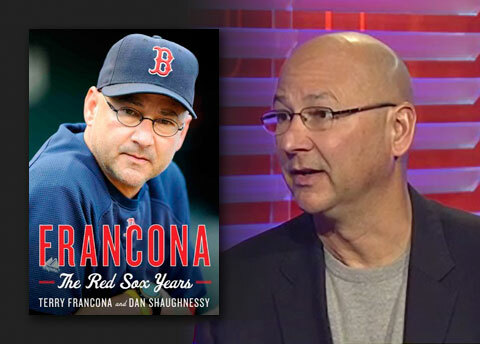 Bills Hall of Famers Jim Kelly and Thurman Thomas Sign Autographs in Lockport, N.Y.
Terry Francona, former Boston Red Sox manager , will be appearing at a book signing on Friday, May 24, at Barnes & Noble in Boston, MA. The event will begin at 4:00 p.m.
GREEN BAY, WI — It was a big pay day for Green Bay Packers’ quarterback, Aaron Rodgers, when the Green Bay Packers officially announced on Friday, April 26, that they had just signed Rodgers to a contract extension. 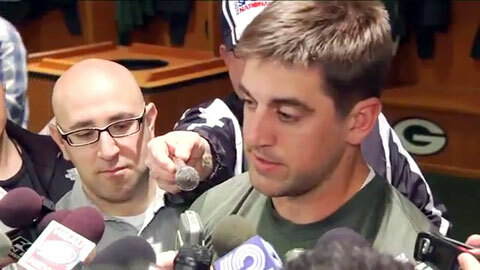 Aaron Rodgers signs a five year extension with the Green Bay Packers on April 26, 2013, making Rodgers the highest paid player in NFL history. Rodgers says he takes this as a big honor. 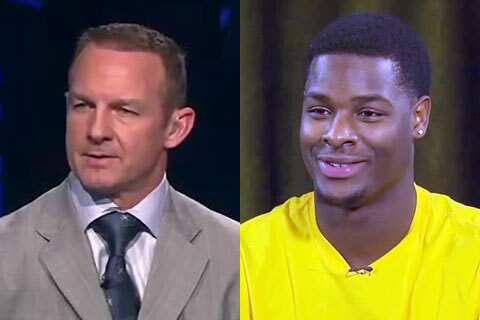 Merril Hoge, a retired running back for the Pittsburgh Steelers and a current ESPN NFL analyst, announced Michigan State running back Le’Veon Bell as the Steelers 2nd round pick in this past weekend’s NFL draft. ESPN NFL analyst and former Steelers running back Merril Hoge announced Michigan State running back Le’Veon Bell as Pittsburgh Steelers 2013 2nd round draft pick. 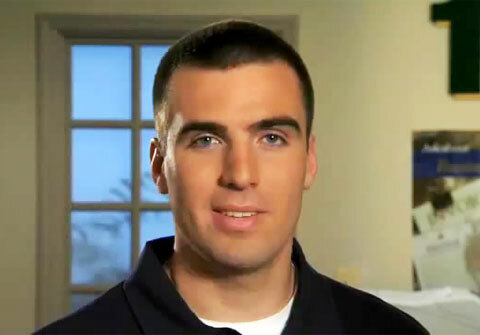 Ravens quarterback, Joe Flacco, is the new spokesman for 1st Mariner Bank, a community bank located in Baltimore. How does Joe feel about sending his money to a big bank instead of a community bank? Joe says, Buffalo? Send my money to Pittsburgh?! Photo shows segment of Joe Flacco endorsement of 1st Mariner Bank in Baltimore.